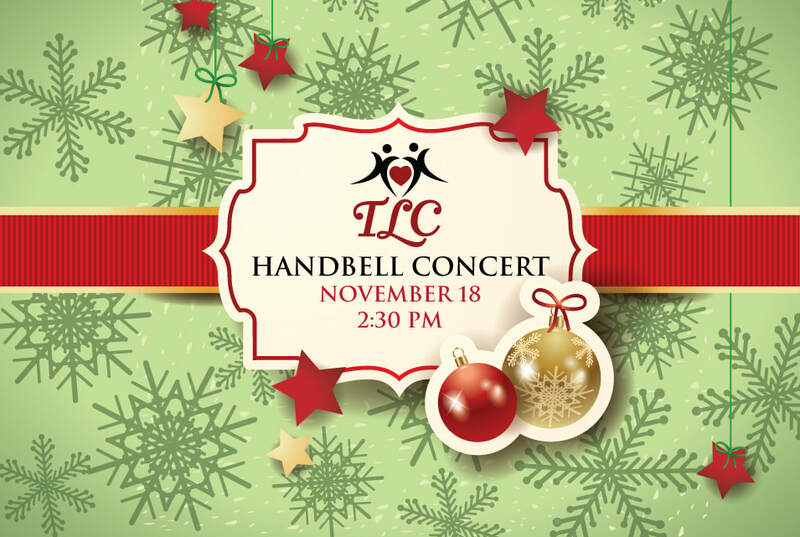 You are invited to attend this holiday concert by the residents of TLC who will present a program of music with handbells. All residents are encouraged to play in the Handbell Choir. Some residents play by touch and some play by watching other residents. Ina Brown, Activities Director, states, "They all help each other. If you have never heard them, you have truly missed a blessing. It is beautiful. It is their way to be able to give back to all the people who give to them. The Activity Staff has been working with them throughout the year. We call it 'Holiday Handbells' because they play different types of music. Join us on Sunday, November 18, at 2:30 p.m. for this wonderful musical performance by the TLC Residents!